Laufen City collections epitomise the union of puristically flat design features and horizontal proportions. Modern and trendy, it is loved by everyone with a liking for the extraordinary and for top quality. 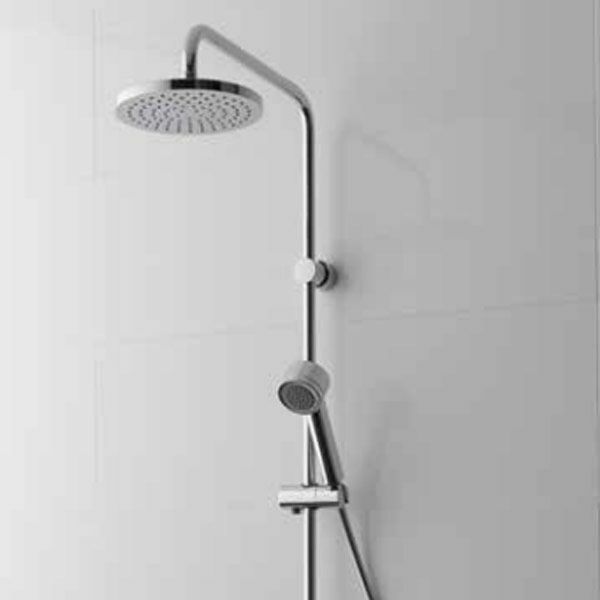 The City Pro range offers fascinating design, simplicity and individuality that lend an air of purism to the bathroom.